Thank you so much for sharing all of your enthusiasm over the last few days! 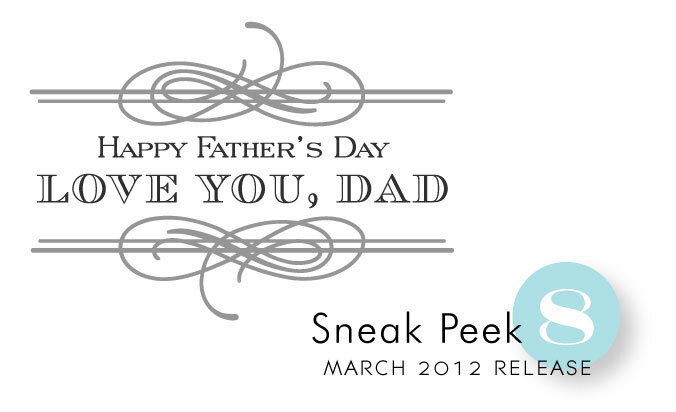 We just know you are going to love today's sneak peeks too! A new multi-step floral set is coming your way that will coordinate with our previously released Beautiful Blooms II #1 die collection. The mix and match options and all of the detail this set has make it a joy to work with! Dawn McVey has put together another fabulous addition for her Boutique Borders collection. This one contains a few sentiments that are perfect for Dad, but the beautiful frame can be paired up with the so much more! Now these I can relate to!! Need that Father’s Day sentiment, love the frame! This new floral set is BEAUTIFUL! Dawn’s scrolls are the perfect frame for any sentiment. 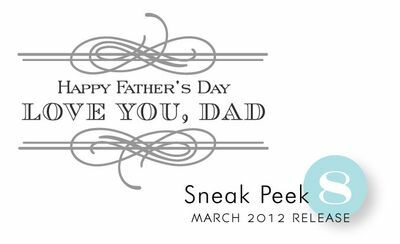 Very excited the set includes Father’s Day. And love that you have done a stamp set for dies previously released. Loving that Fathers Day!! I need a good stamp set for “Father’s”!! I really like that you add to stamp sets that we might already have. Great job! More beautiful scrolls AND the coordinating Blooms II stamps – Hooray!! Can’t wait for ‘the good life’ and bravo on a great Father’s Day set! You took my breath away with the Beautiful Blooms II layers! Wow! I can’t wait to get my hands on those! LOVE the beautiful blooms images, can’t wait to see the whole set!!! Beautiful blooms is my favorite die! I am so excited for some new stamps to use with it. So cool!! I love the floral set and the beautiful scrolls of the Boutique Borders. I’m loving these new border sets from Dawn! Great new addition! 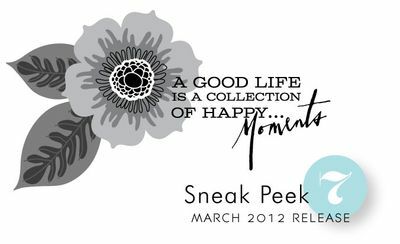 All the sneak peeks look fabulous! Love the boutique addition and multi flower!! I’m so thrilled to see a floral set that coordinates with a die set I already purchased some time ago. I love all of these lovely floral sets, but the cost starts to feel prohibitive when you need to buy the stamp set and the dies. So I have held off waiting to decide which one I feel has “long-term staying power” – but count me in on this one! This puts me right back into affordability without sacrificing style. Amen! I absolutely love this set! The second I saw it, I started thinking about how I was going to explain to my husband how I “needed” it so badly, when I remembered that Mother’s Day is coming up! 🙂 Oh I can’t wait for my two toddlers to buy this for me! I came on your site looking for one particular set, and here I am a few hours later, even though I know I have to be up in 2 1/2 hours to get them ready for school. Thank you for designing such beautiful stamps that are only the highest quality products as well. I’m in LOVE!!!! Oh boy, I KNOW there are going to be some AMAZING cards from the DT with these two stamps! Love them both!!!! The floral set looks beautiful! Just love multi-step floral stamps! Can’t wait to see samples. I have a passion for flourishes so I’m really drawn to the lovely frame shown with the Father’s Day sentiment.